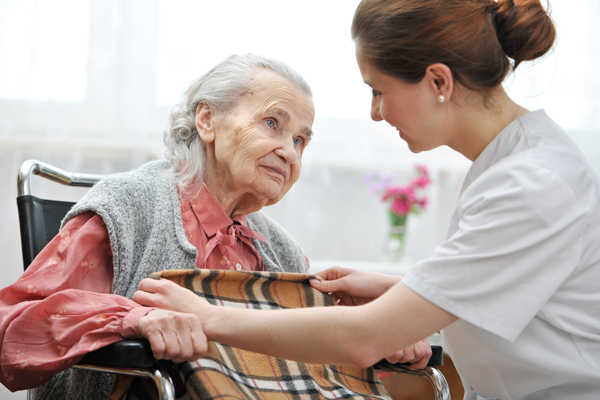 Admiral Hospice Care | Provider of high-quality, home-based end of life care. Serving the greater Los Angeles and Orange County region. Admiral Hospice Care, Inc. is a licensed, Medicare/Medi-Cal-certified provider of high-quality, home-based end of life care serving the greater Los Angeles and Orange County region. We strive to make the remaining days of terminally-ill patients as painless and comfortable as possible. 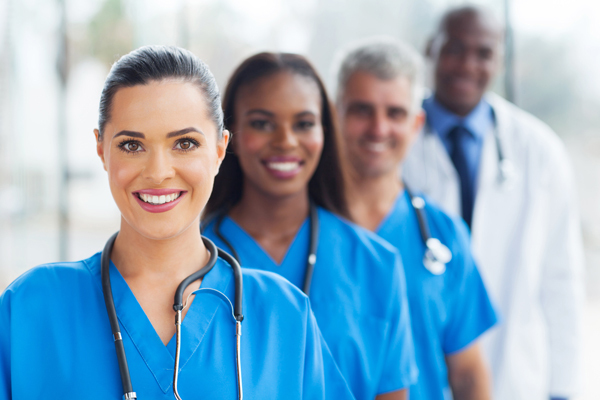 Our services include: physicians, licensed and skilled nurses, social workers, spiritual counselors, and more. 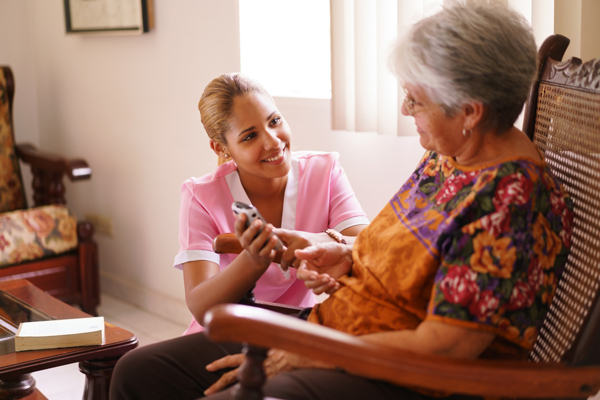 Admiral Hospice Care, Inc. is conveniently located in Lakewood, California and services Los Angeles and Orange Counties.